Eau de RubyLips by Salvador Dali is a floral fruity fragrance for women. Eau de RubyLips was launched in 2005. 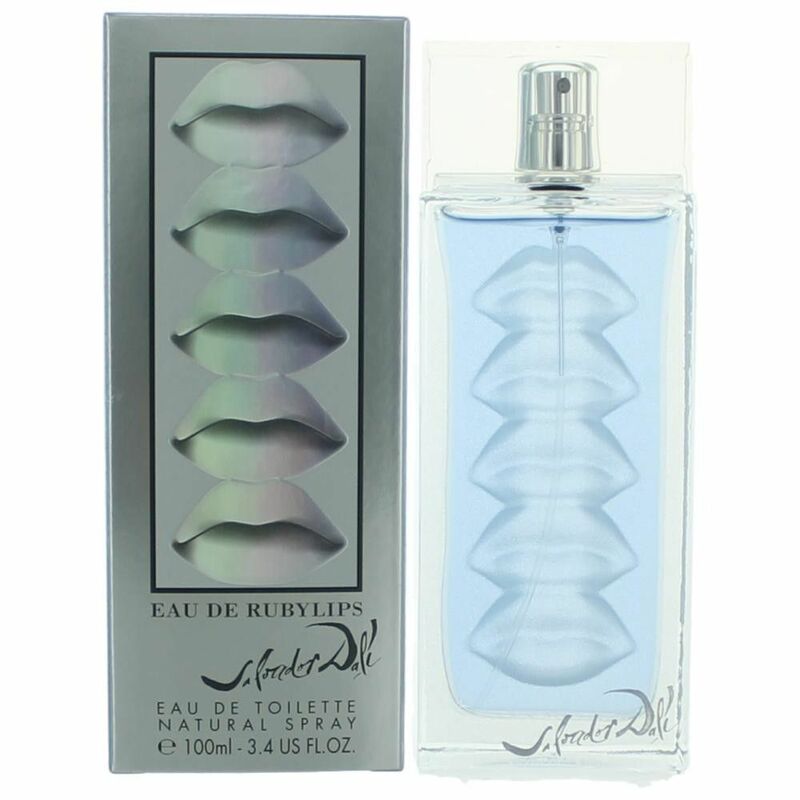 Top notes are grapefruit, cotton flower and lily-of-the-valley; middle notes are pineapple, magnolia and honeysuckle; base notes are amber, musk and cedar.